How do we get executives to buy into content marketing? 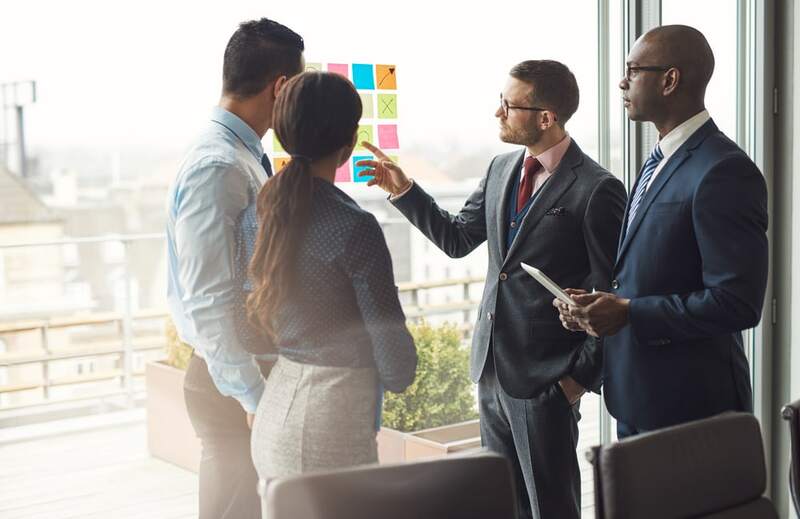 How can you get executives to buy into content marketing? Here are 5 ideas that work. This is one of a 1,001 questions that marketers have asked in my Fast-Forward Your Content Marketing workshops. Here are 5 ideas on how to build buy-in and internal momentum for your content marketing program. 1. Build a big tent. Content marketing takes more than the Marketing Department alone. To be successful at content marketing, you need to build support around the company. Stage a catalytic kick-off event. Convene your CEO or business unit head with the executives who lead sales, marketing and products. This is a great way to co-create your approach to content marketing for the year ahead. Discuss the needs of the business and execs’ ambitions for next year. Bring in an expert, to give the execs a chance to learn about content marketing. Then, show how you can help them achieve the company’s goals through content marketing. 2. Educate execs about how quickly buyer behaviors are changing. People avoid advertising. Newspaper and magazine ads continue a long slow decline. More than 3 out of 4 customers skip traditional TV ads and block online ads, says a ORC International study. In countries like France, consumers even block direct mail. So, marketers must turn to content marketing to reach buyers. Today 7 out of 8 consumer marketers use content marketing as a channel to reach buyers. 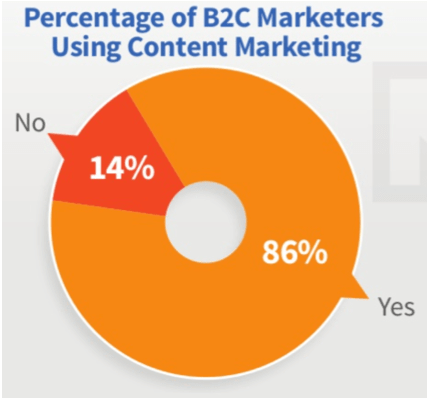 7 of 8 B2C marketers use content marketing, CMI found. The proportion is even higher in B2B marketing. Don’t leave people wondering what content marketing is all about. Define content marketing clearly. Make sure everyone understands what it is. Here’s a good 1-minute video definition of content marketing from the Copyblogger glossary. Win buyers’ permission to market to them. Do so by offering valuable free information, starting primarily on one platform, consistently over time. 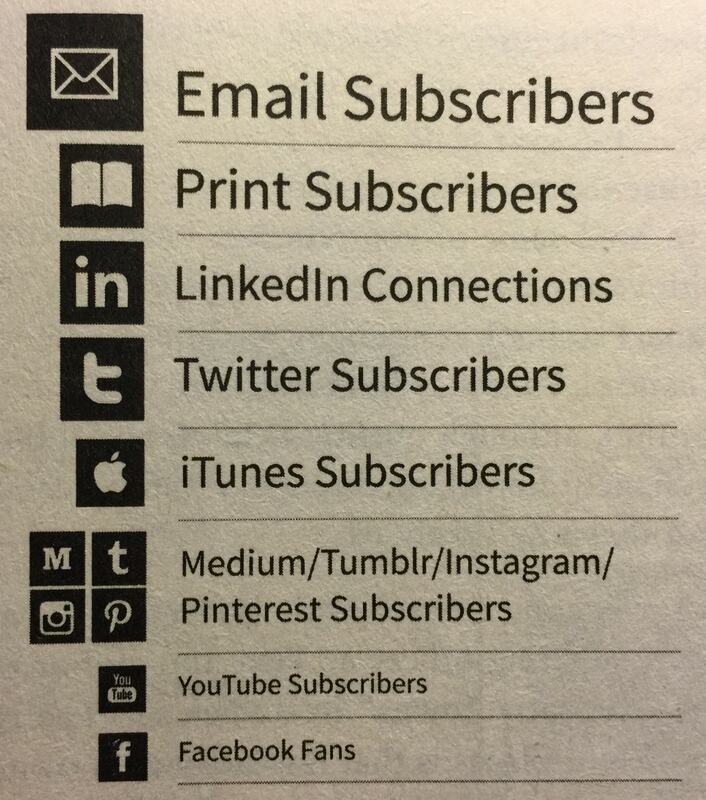 Build your base by asking customers to subscribe to your content — blogs, newsletters, magazines or YouTube channel. Focus on building a great customer list and populating content on the land you own (your website or email list), rather than the land you rent (Facebook or Twitter). Pursue the most valuable subscribers first. 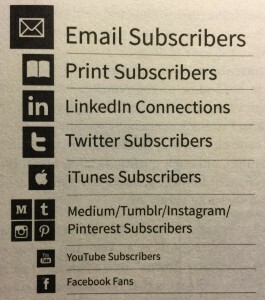 Below is a great ranking of subscribers by type and value, from Joe Pulizzi’s book Content Inc.
Here’s the subscriber hierarchy from the book Content Inc. The more you know about a subscriber, the more valuable he or she is. Teach before you sell. Why do buyers seek out content? Because people want to learn about topics that can make them more successful. People love teachers, but they don’t like being blatantly sold to. So they search online for answers to their questions. Buyers generally avoid salespeople for at least the first half of a buying process. Challenger, your company to step up and become a great online teacher on the topics that are most relevant to your buyers. 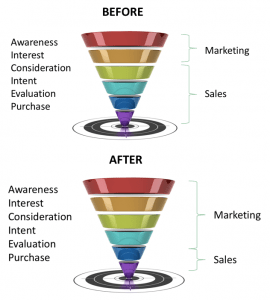 Buyer behaviors have changed, and now Marketing owns more of the sales funnel. Imagine the sales process as a baseball game. Sales used to be the starting pitcher, taking a sale from start to finish and winning the game. But today, Marketing needs to start sales by building a brand, creating content and encouraging trust. Sales’ role has changed too. 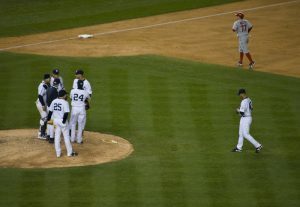 Now Sales enters late in the game, like a relief pitcher, to close the deal. 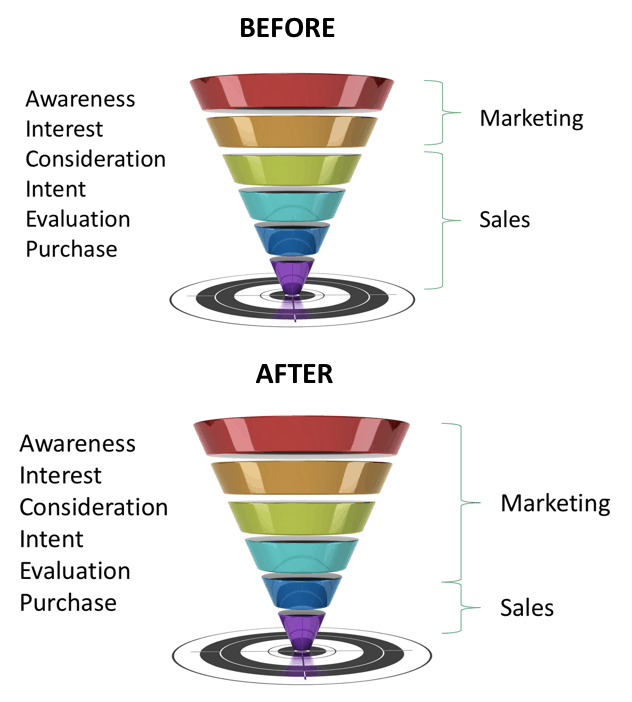 Content marketing starts the sale. 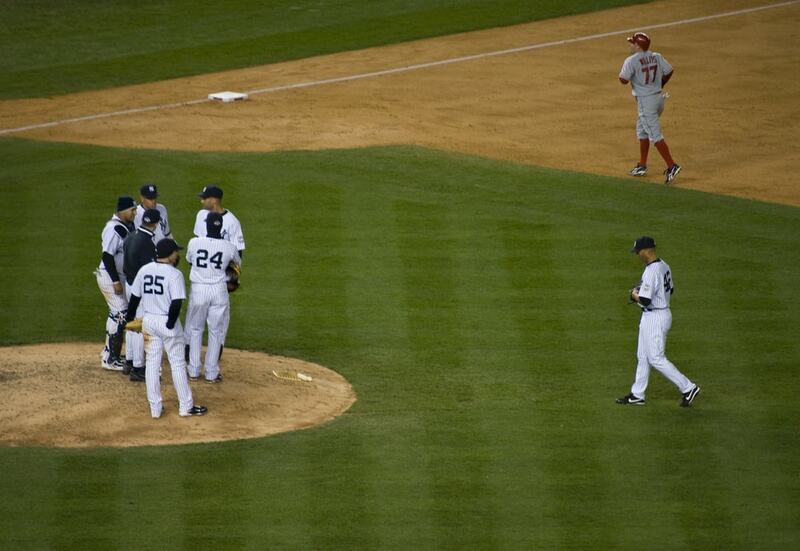 Sales now comes in late in the game, like a relief pitcher. 3. Start strategy where your CEO is today. To make content marketing blast off internally, plan and stage a catalytic kick-off event. Co-create a one-page content marketing mission and strategy live during the event. In the event, identify your CEO’s top 3 objectives, the qualitative things the company must do over the next year. Discover the CEO’s top 3 goals, the quantitative measures of the stated objectives. 4. Co-create your content marketing mission and strategy. Company Objective: Successfully launch a new product. Company Goal: Sell at least $100 million worth of new products in 2018. Company Objective: Increase revenue. Company Goal: Achieve 5% company revenue growth in 2018. Company Objective: Move into 3 European markets. Company Goal: Generate $50 million in sales in 2018. Build on the CEO’s objectives with marketing strategies and metrics. 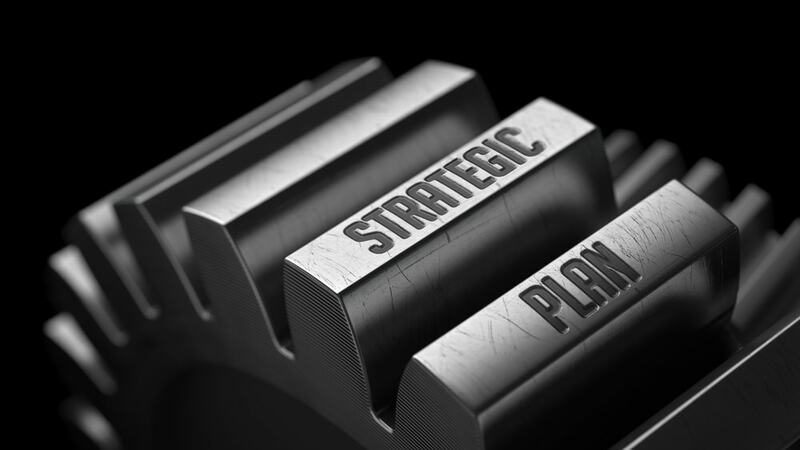 Strategies are the top 3 things Marketing will deliver in the year ahead to support the CEO’s objectives. Metrics are how the company will measure marketing success. Marketing Strategy: Create and publish the best guidebook in the new product’s category. Marketing Metric: Gain at least 5,000 subscribers in the first 12 months. Marketing Strategy: Implement marketing automation and lead nurturing. Marketing Metric: Generate 500 marketing-qualified leads. Marketing Strategy: Start offering content, websites and collateral in German, French and Spanish. Marketing Metric: Build out content and collateral in all 3 languages by June 2018. 5. Flesh out your strategy offline. After the kick-off event, add details on customers, media and distribution, and calls to action to finalize your content marketing plan. To define success, set specific metrics such as the amount of sales pipeline built, customers won, and revenue generated. These actions will get your executives behind Marketing, and soon the subject-matter experts will follow. You’ll build the momentum and support you need to succeed with content marketing. Where to begin doing content marketing? Here are some ideas to get you going. Thanks for asking a great question about how to get content marketing to fit into your company! For more ideas to get executives to buy into content marketing, subscribe to our blog.